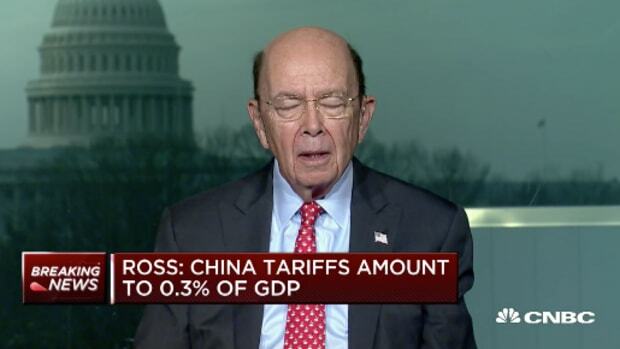 The president wants a trade deal or tariffs to announce and he doesn’t particularly care which. 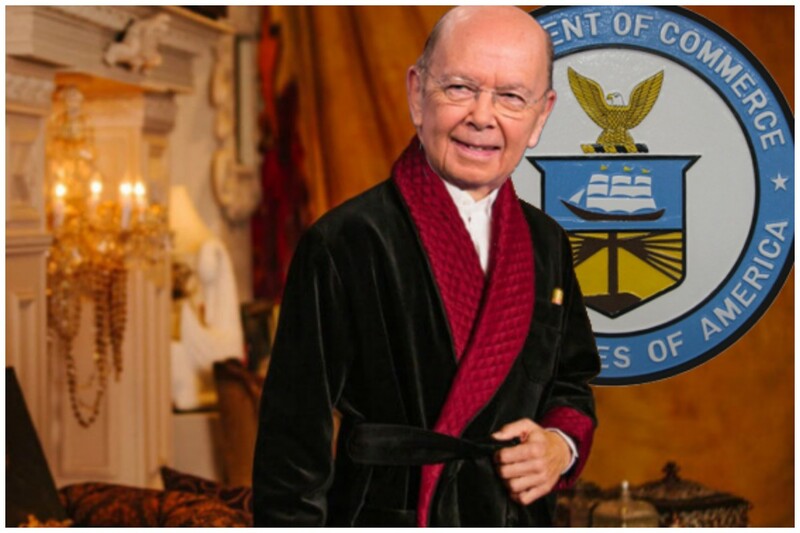 Wilbur Ross’ addled boss has practically no firm principles, but one is that those he attacks, belittles and humiliates should be able to put the world back together as fast as he blows it up. For instance, the president would like a resolution to the on-hold trade war he launched against the European Union for no particular reason by the end of next month. This infantile neediness has run into two potentially insuperable obstacles, namely the glacial pace at which the EU operates, and the diplomatic failings and nap schedule of his Commerce Secretary. And also of his actual diplomats. 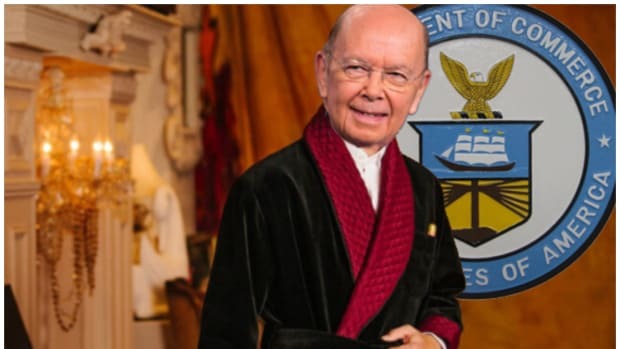 Mr. Ross’s remarks came just hours after Ms. Malmstrom blamed Washington for not engaging with the EU to establish the framework of a trade pact…. On the other, Trump is ready to start hammering out a deal with the U.K. “as soon as it is ready.” Unfortunately, due to some other rather slow-moving EU negotiations, that could be a while. EU Brexit negotiator Michel Barnier on Tuesday briefed foreign ministers on a plan to add a further 12 months to the transition period after Britain leaves the bloc in March 2019…. According to Irish Foreign Minister Simon Coveney, the aim of the extension would be to reassure the U.K. that it will have enough time to negotiate a trade agreement with the bloc that would avoid triggering a “backstop” that would leave the island of Ireland without a border, but at the cost of hiving Northern Ireland off from U.K. rules and regulations…. An extended transition wouldn’t be without headaches…. It would also delay U.K. trade deals with non-EU countries. According to Forbes, the only guy in Washington who’s ripped more people off and told more whoppers is Donald J. Trump himself. The slippers really should have tipped us off on this one. There’s nothing quite like the naively impotent rage of the European Parliament. Well what about a "dull line"? The Slipper King was awake in Riyadh just long enough to appreciate the quiet of an oppressive theocracy. The Slipper King may not be getting the memos.